Rounded edges for safety and easy cleaning. 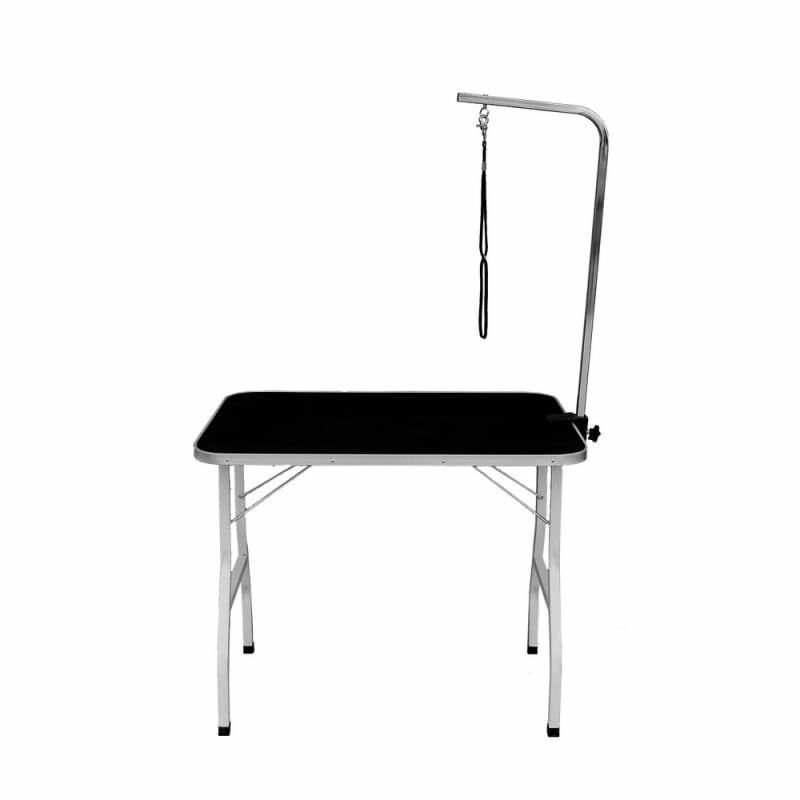 A well designed Pet Grooming Table to save space with high quality features at a great price. 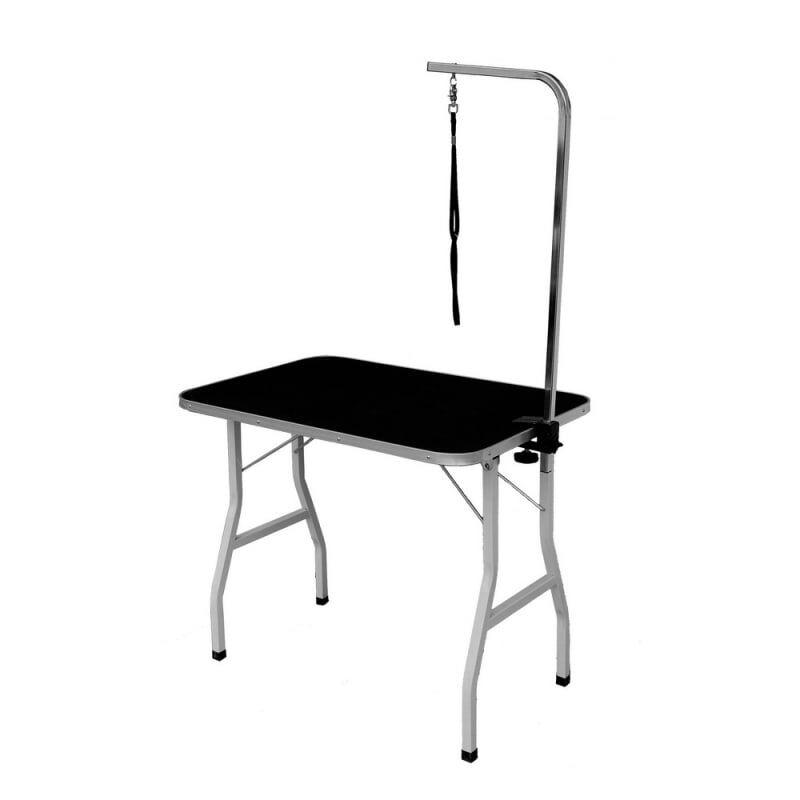 The Confidence Pet Adjustable Grooming Table makes it simple for you to elevate your furry friend or animal to a level that makes it easy to wash, trim, dry and groom.